Partying or pampering? Whatever you're into, it's all about incredible fun with friends. 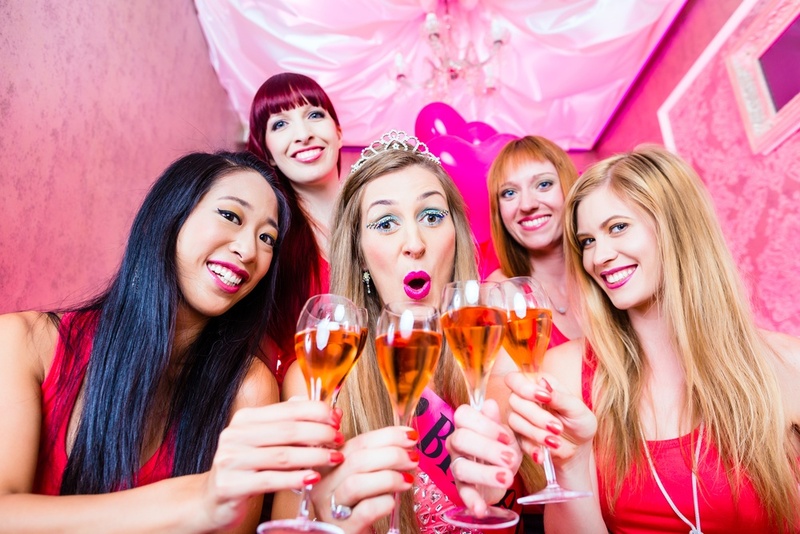 We've got plenty of stag and hen do destination and activity ideas to make it special. 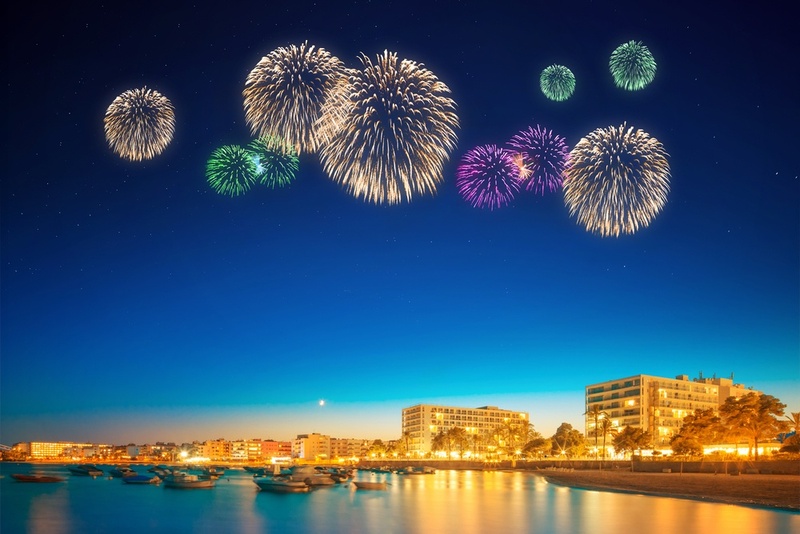 Here at Infinity Weekends we specialise in celebrations; weekends away, nights on the town, trips around the world, overall helping people plan their perfect parties, events, nights out and quality, adult fun with their best boys and girls. 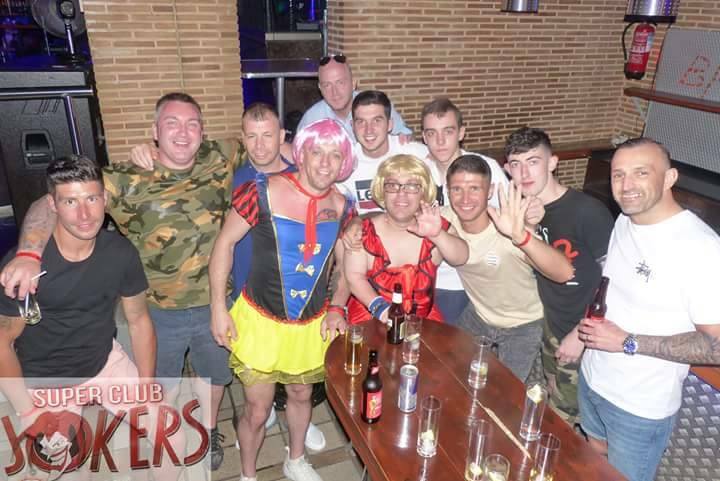 As a result, it’s more than understandable that we’ve gained ourselves the reputation of putting on the best stag and hen dos across this country, or any other for that matter, bar none. We have the experience, the representatives, the love and the determination to make sure that you can enjoy the very best of your marriage’s celebration without the mess of you or your best man/maid of honour setting up the occasion. But why, why bring up our reputation of stag and hen dos? Well, because we feel it’s important to remember that Infinity Weekends offers more than simply sun, sea and alcohol, going above and beyond Magaluf and Ibiza. I mean, of course these are some of our most highly requested locations and intentions for the weekends away, to get black out drunk, lounge on the beach and come home red raw from sunburn, but what else is on offer? That’s what we’re looking at today, where else can you go? What else can you do? Who else do you have to be to warrant calling up Infinity Weekends to get your journey started? It’s not all alcohol all the time, we also cater to some of the more chill customers and purposes, from Amsterdam to Berlin, spa days to gorgeous restaurants, corporate meetings to reunions of old friends. If you think it deserves an event, a nice weekend away abroad, or maybe just a pleasant night-out, Infinity Weekends can get it sorted, high quality, no fuss. Before we get into the deeper layers of Infinity Weekends, let’s clear the air first. Yes, we are the absolute best and brightest in our sector for all party planning and weekend getaways. With over 150,000 happy customers, long-term, loyal party reps who have experience in travelling Europe and uncovering the best spots, as well as all the technical bells and whistles such as millions of pounds worth of insurance per person, full-journey planning and booking, and, it’s availability starts with a free phone call or filling in a form via our website. Simple to start, simple to plan, and incredibly satisfying to enjoy your stag or hen do away knowing that you devised the ideas, leaving you happy and us pleased to see it fall into motion. 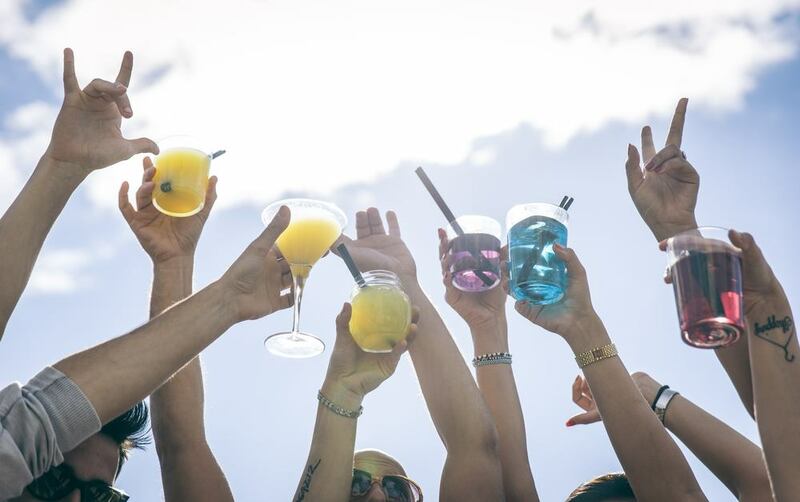 That’s the simple concept and the beauty, an ability to quickly and easily plan a holiday to all the exotic places around the world, Spain, Portugal, Romania, for bar crawls, VIP clubs, beach parties and boating trips. The above assumptions are fine, we don’t mind being referred to as the top of the touring industry, but we have to admit there’s a lot more to Infinity Weekends than simply stag dos, dwarves and VIP club access. Instead, we open our doors to everyone, not just those celebrating new marriage; perhaps an anniversary, or even the celebration of a divorce? It sounds bizarre at first, but why wouldn’t you (and perhaps the new partner) want to get away and enjoy the satisfying end to an old chapter in your lives. The paperwork is done, the technicalities are complete, and now you and your new family can relax – ice skating and exploring in Budapest, or maybe even a simple spa day and luxury restaurant here in England. In the same vein as paperwork, we look at another lesser-thought-of but still important event of a corporate outing; a quick lunch date with the board instead of a stuffy conference room, drinking with your workmates at the end of a crunch-time month, or perhaps a more thought out meal, golfing trip and drinks to secure a big deal for your company. We understand how easy it is to assume Infinity Weekends means alcohol and partying, but let’s be honest, there’s really so much more you can do with the open concept of a weekend away, or a night out. It’s important to bear this stuff in mind because you don’t need twelve mates, a dwarf and wedding that’s been planned for three years to enjoy our expertise and excellent service, in fact, quite the opposite. All it takes is a quick call and you’re away, you’ll have a representative with you to brainstorm ideas and get the ball rolling for anything from an evening meal in London to a weekend away in Magaluf. So, let’s move away from the alcohol fueled and the party motivated usual that we’re so used to when talking about Infinity Weekends, and instead, look towards the more interesting. The exotic, the enlightening, the fun, the friendly, and maybe even a bit freaky. 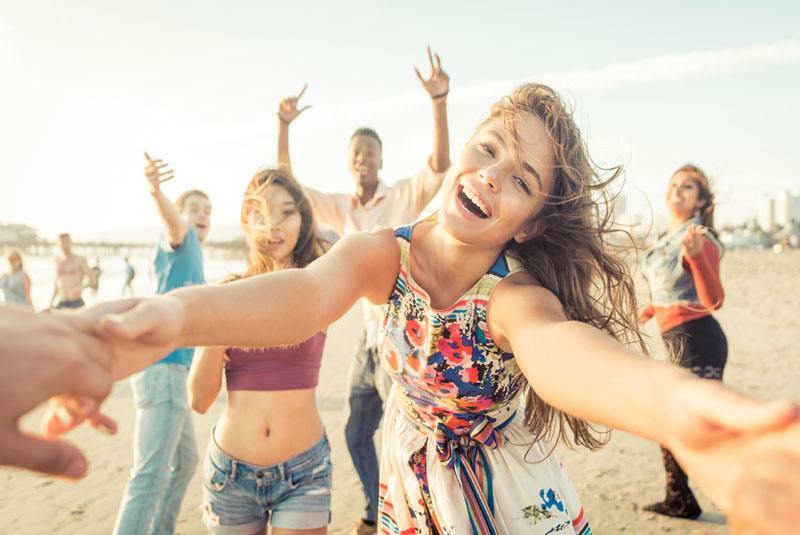 Forget the locations for the moment, and think about all the possibilities for some of the following activities: singing and behind-the-bar experiences, free-running, electric football, school sports day, go-karting, ghost night and pizza making. Already we’ve got some pretty weird sounding events for your group, and only one of them involves alcohol. 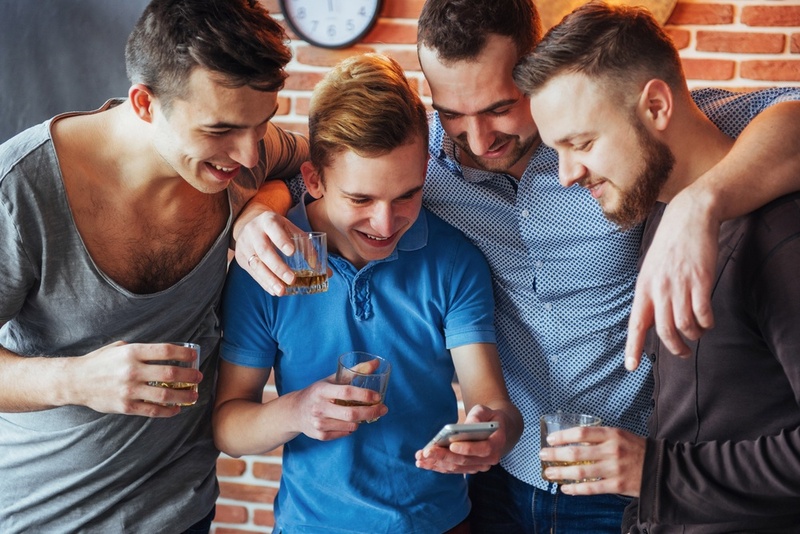 Understandably if you’re having a reunion of friends who haven’t seen one another in ten years, you might want to wet your beak before you get in the swing of things, but if not, these are already some great examples of less alcohol-based and more interesting activities. What’s more, is that those were just some of the few activities available in England alone, the next lot are suited more towards foreign lands overseas. Private boat cruise, brewery tours, paint-balling, bowling, escape rooms, which can then transition into something a bit more lively, there’s more action-based activities such as the Dirty Harry Experience, AK-47 shooting and tank driving. However, I know what you’re thinking, “sure, these don’t involve much alcohol, but how am I supposed to take work colleagues to any of these?” Well, think about it, a private boat cruise is the perfect example of a viable activity for a business partner or potential associate, it’s unique, private and somewhat captivating, keeping your client intrigued, but also impressed at your ability to plan ahead for such a nice meeting. Alright, a boat cruise isn’t your thing, well how about the Amsterdam Lookout Tower to help keep someone interested, perhaps spend an anniversary up there; followed by a tour of the country’s most famous dungeon, the Heineken brewery, or even a tour of the Ajax Stadium. Ultimately, we find that alcohol really doesn’t need to be consumed to enjoy the Infinity Weekends experience. 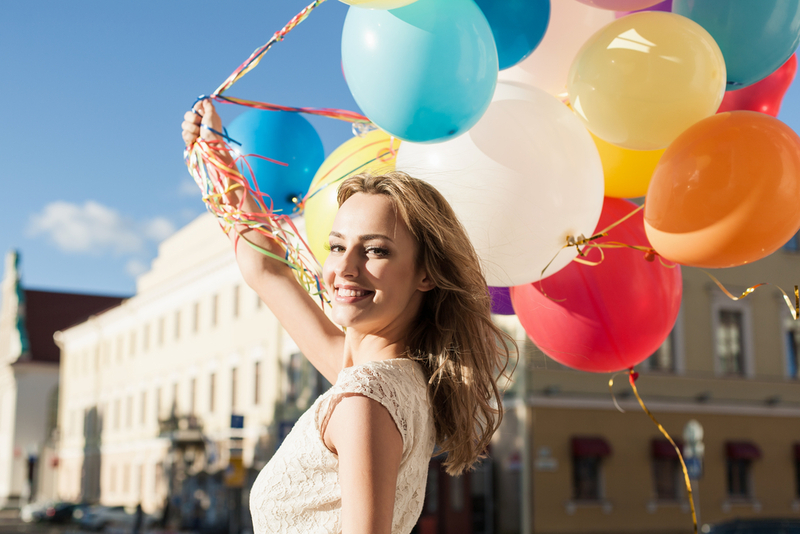 It will absolutely help during a celebration, whether for your anniversary, reunion or closing a deal, but there are plenty of activities to keep you occupied that don’t revolve around booze. It doesn’t have to be all pranks, nightclubs and blackouts, the pace can be slowed or sped up to match the company who will be joining you, and that’s just another beauty of Infinity Weekends. To give a general sense of the places that are on offer, the above activities were taken from listings in: Prague, the Czech Republic, Berlin, Germany, Amsterdam, the Netherlands, as well as Cambridge, Brighton and London, England. So whether you’re wanting to keep it local for your business meeting, or take it to an entirely new country, or even continent, there’s something for every person and intention. Even more so is that these examples are simply ideas, they’re concepts that have been used or suggested by previous patrons of Infinity Weekends. The fun part of the service is that you can request anything, that can happen anywhere, and Infinity Weekends will do our utmost to make sure it comes true, at a fair price point, in a great timescale, no matter what or where it is. After talking about what’s assumed of Infinity Weekends, followed by the in-depth and layered reality of our services, being more than a provider of just stag and hen dos, we hope we’ve shown our ability to be a much richer company than first expected. In the end, the beauty comes from adaptability, a passion, a care, and a guaranteed interest in your planned event’s success, be it a stag do, an anniversary, corporate meeting or reunion of old friends. As aforementioned, the process really couldn’t be any simpler, a phone call or a form sheet filled out results in the beginning of your journey, you’ll be given an experienced Infinity Weekends rep who can help with everything; suggestions, locations, activities, planning, payment and travel. Infinity Weekends takes the stress, the mess and the fuss of planning a weekend away and gives back to you the pleasure, satisfaction and enjoyment.